Mark your calendars! Here is the South Park BMX local schedule through November 2019. You can also find the file on our website: www.spbmx.net | sections. 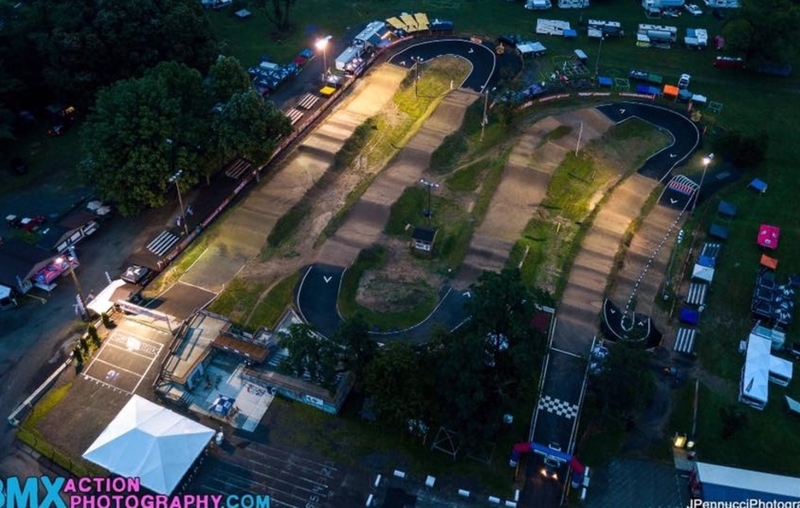 South Park BMX Track is with Chris Tagg and 4 others. Gate Practice is cancelled for Monday, April 15th. 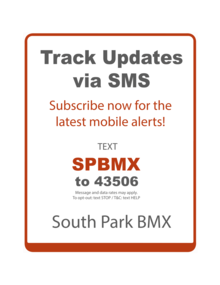 Please sign up for mobile alerts for track updates by texting “SPBMX” to 43506.